You are at:Home»Herbs»Tanacetum umbelliferum Boiss. Latin name : Tanacetum umbelliferum Boiss. Description : It is alterative, aphrodisiac, deobstruent and tonic. 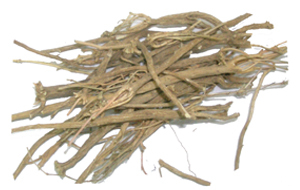 It is useful in rheumatism, gout and enlargement of liver and spleen. Recommended Dosage : 2 to 3 g powder.